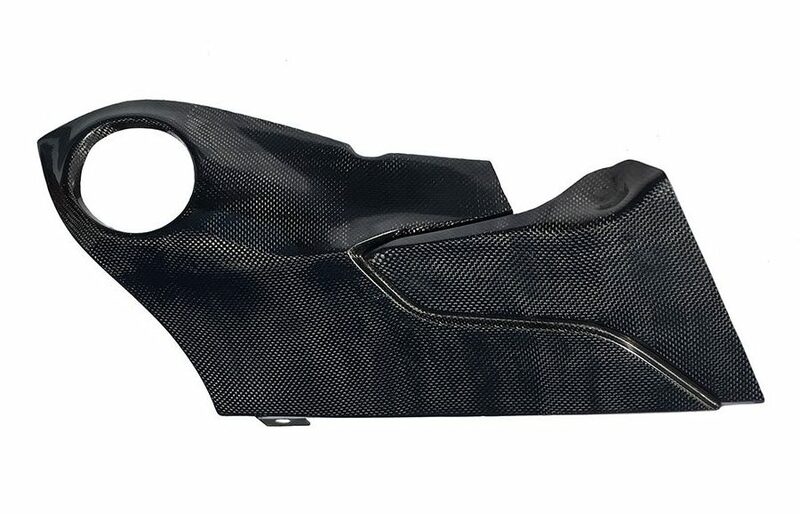 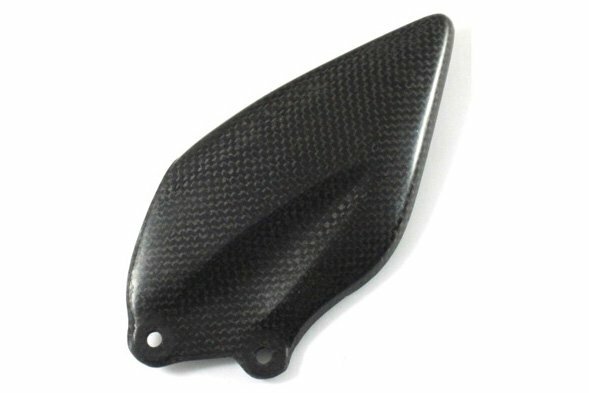 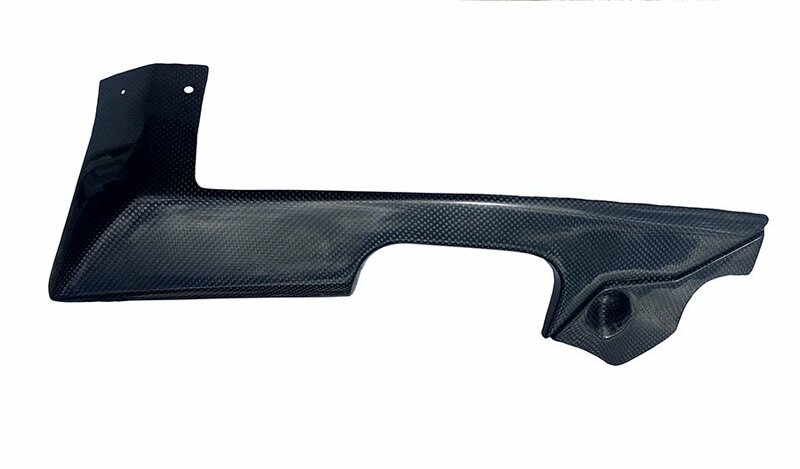 Get rid of those unsightly pressed-tin heel plates with our ergonomically designed carbon-fiber items. 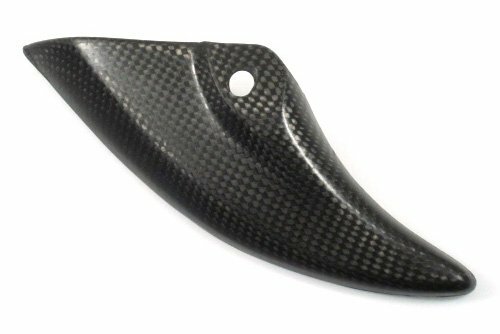 Our lightweight plates fit exactly on the stock adjustable peg-mounts using the stock fixings, and are designed to match the bodywork lines (unlike the orginals!) 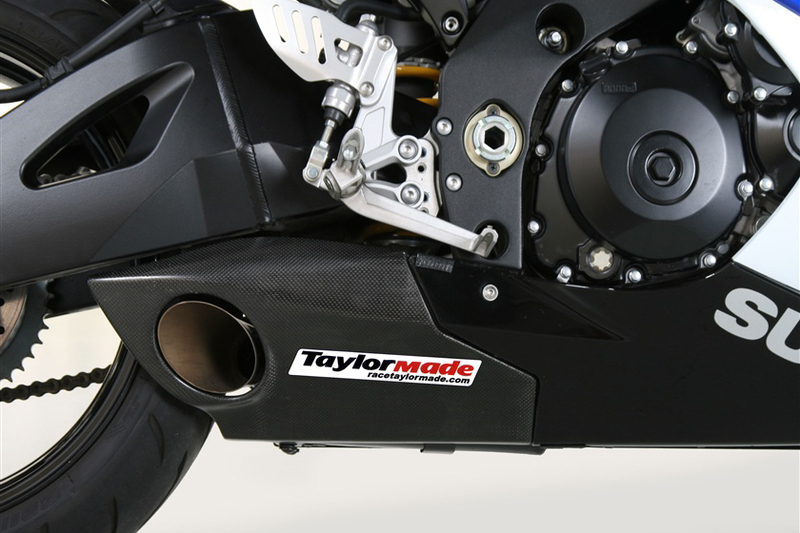 to give the perfect finishing detail touch as well as offering boot protection from the chain and brake master cylinder.